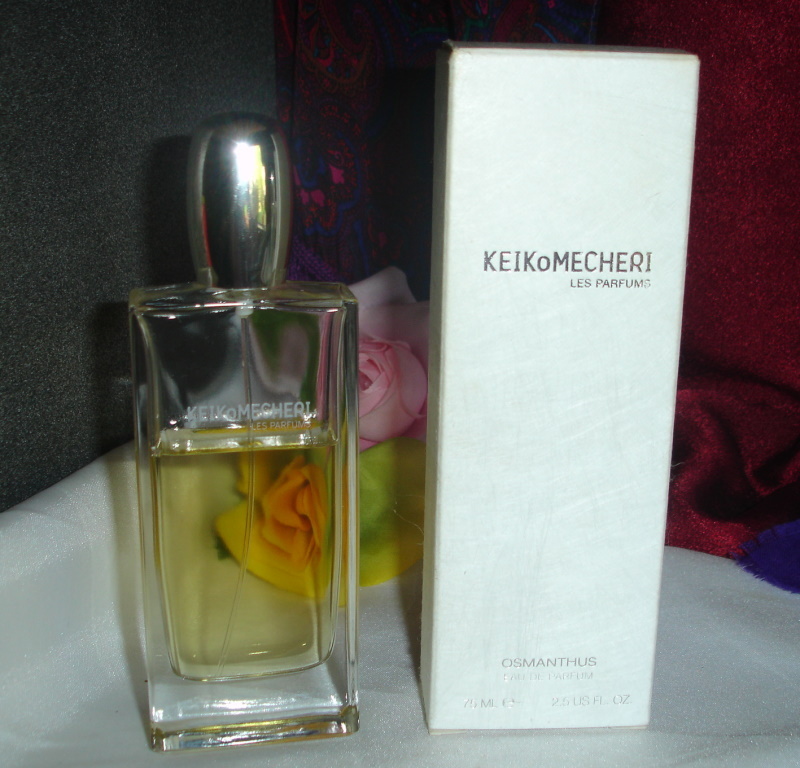 Description: This beautiful perfume is a unisex scent from one of the most prolific Niche perfume houses. It is marketed to women, but it really would work wonderfully on a sharp dressed man. 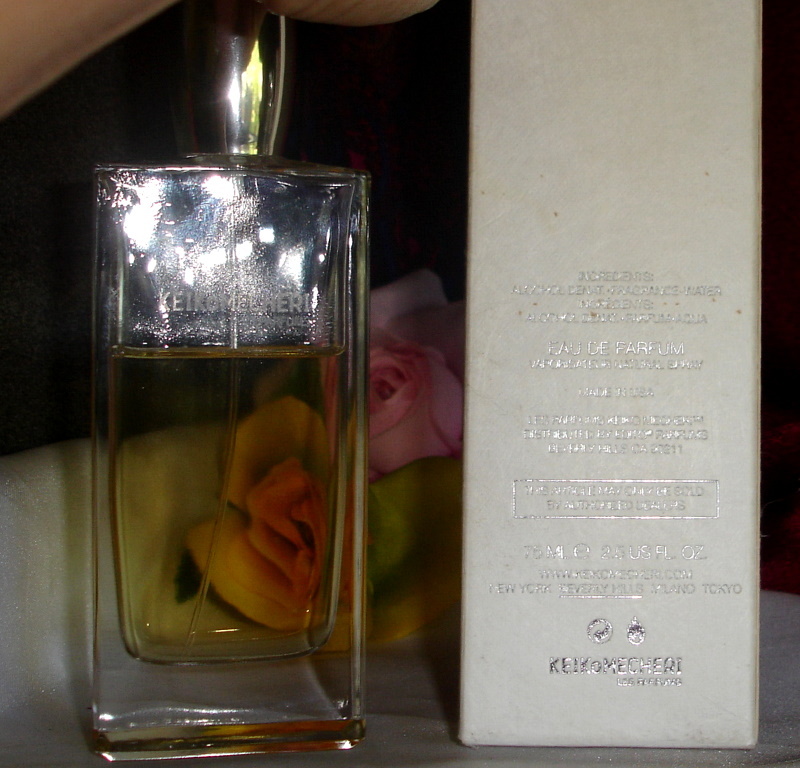 It is a soft, lovely fragrance with notes of apricot, plum, golden Japanese osmanthus, tuberose, green notes and white datura. Bottle comes in the original box and it is approximately 65% full. This is in their first bottle design. I bought this new, the year it was released, which was 2005.